KXCI On The Air: Grupo Fantasma and Apex Manor both in Studio 2A today & KXCI Presents! Grupo Fantasma and Apex Manor both in Studio 2A today & KXCI Presents! It's a double header of touring bands in KXCI's Studio 2A this Thursday, Feb. 10th, on The Home Stretch. 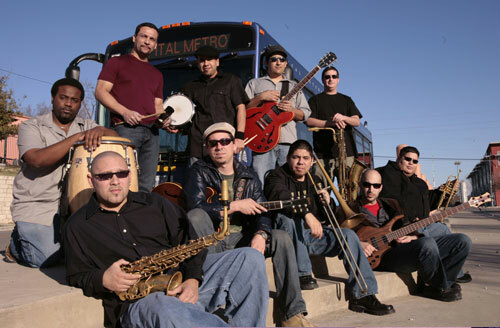 Grupo Fantasma are a funky Latin band based out of Austin and are headed to L.A. for the Grammys. They will stop in for a live performance around 5:30pm.Grupo Fantasma are playing tonight at The Rialto Theatre in a KXCI Presents! show. Apex Manor will perform live around 4pm on the Home stretch. They are a new indie rock band on Merge Records headed by Ross from The Broken West. Apex Manor are playing an early KXCI Presents! 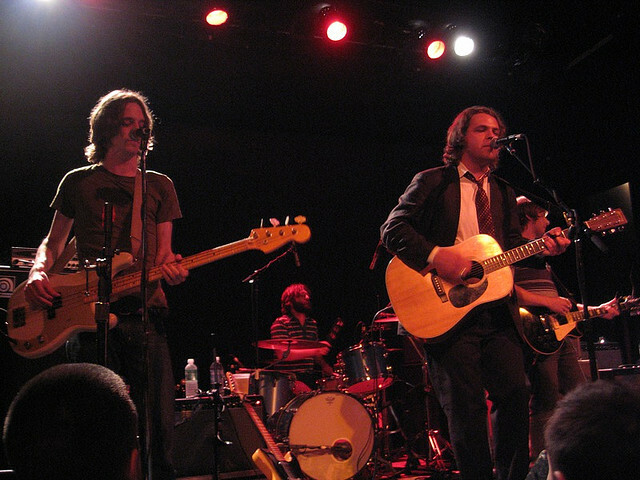 show tonight at Club Congress.